Your furry friends deserve to dine on high quality food that tastes delicious and is good for them. Our food is made from the best ingredients. 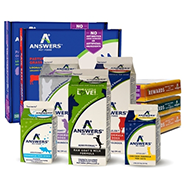 Don't forget to purchase the supplements that your dog and cat need to stay healthy. Whether you want to relieve pesky allergies, improve their coats, or boost energy, your pets can eat like their ancestors on a raw food diet. You'll find improving their health and maintaining the diet easy. 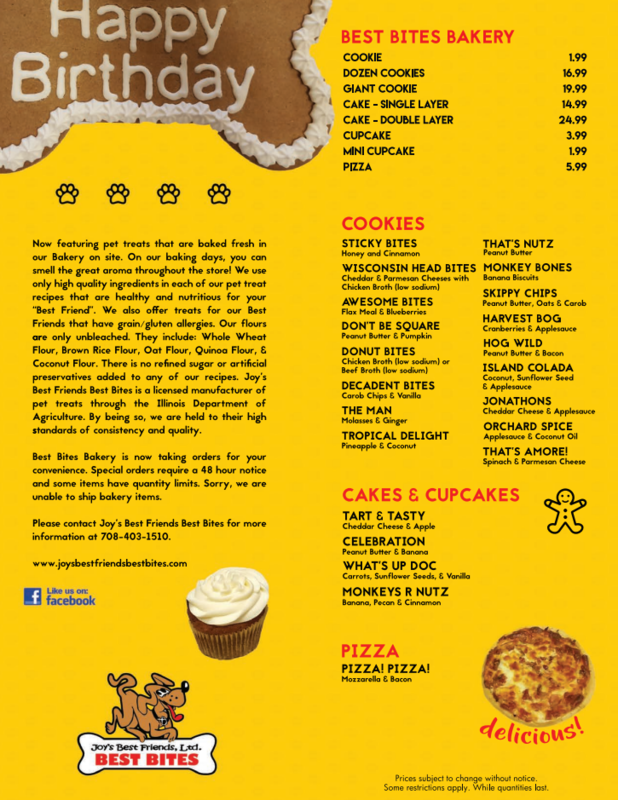 Your favorite canine and feline will love you forever when you bring home fresh-baked treats from our bakery. 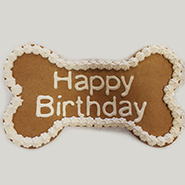 We offer delectable treats, including pupcakes made with cheddar cheese and apples. Rub-a-dub-dub, don't be afraid to bring your pup to our tub. When you use our do-it-yourself dog wash, you'll never have to worry about tasting soap, unclogging a bathtub or nursing a sore back again because you gave your dog a bath in the tub. Indulge your dog or cat with delicious treats, a luxurious bath, and fun toys. After running a pet-sitting company for 10 years, we decided to open our own store. 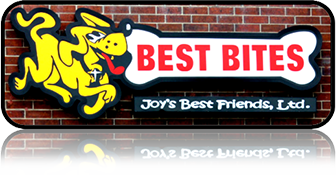 Joy's Best Friends, Ltd. Best Bites is the result. 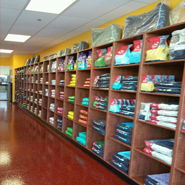 Located in Orland Park, Illinois, we are a small, family-owned business dedicated to helping pet owners keep their pets healthy by providing high-quality pet food and products for dogs and cats. Whether you buy a bag of food, something from our in-store pet bakery, or a treat, you can trust they'll keep your feline or canine friend happy and healthy. We are happy to share our knowledge on any of our products. 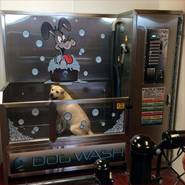 For our canine owners, we also offer a do-it-yourself dog wash station. We provide the shampoo and blow dryer. You provide the dog and yourself. The result is no mess in your bathroom—just a clean, dry best friend.